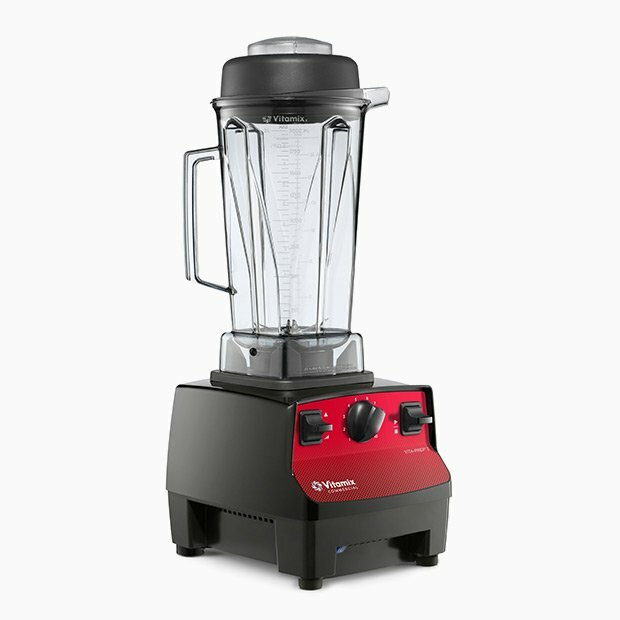 Professional chefs and culinary schools around the world trust the Vita-Prep 3 for its exceptional power, versatility, and performance. 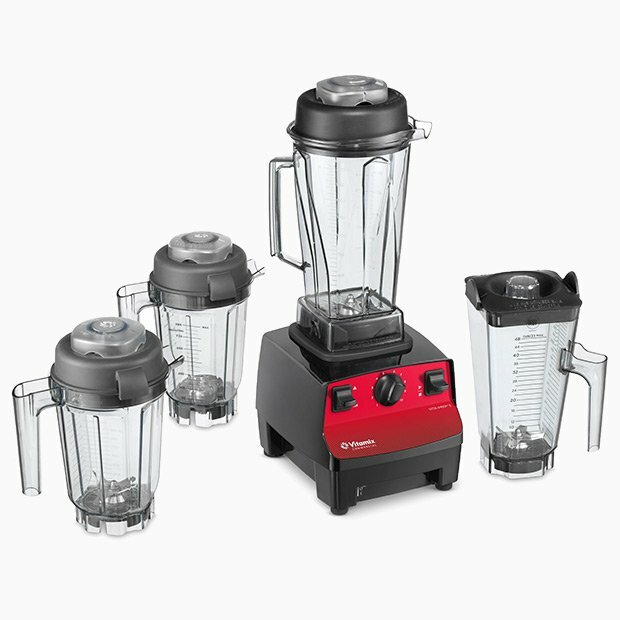 Its powerful 3 peak output HP motor delivers unmatched performance when puréeing, grinding, chopping and more. 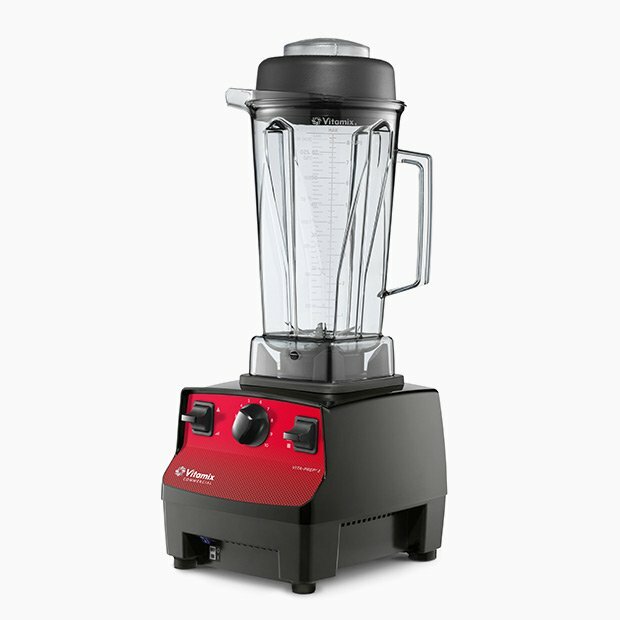 The variable speed and accelerator tool allows for control and easy processing of dense ingredients. 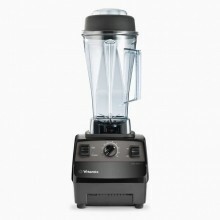 This blender also features an advanced cooling fan for optimum reliability during peak hours of operation. 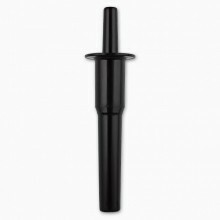 Its patented, high-impact container is clear for seeing ingredients during operation. From chopping delicate ingredients to blending tough purées, the Vita-Prep 3 is the only tool that’s durable and capable of perfectly chopping, grinding, and blending it all. Pack: Includes Vita-Prep 3 with 64 oz. 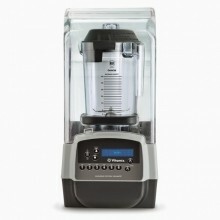 high-impact, clear container complete with blade assembly and lid, accelerator tool, and black base.